It seems that some people want to see DC actors play others as someone imagined Krypton star Cameron Cuffe as Batman ally Red Hood. The image came from a Reddit page that imagined the actor as the unhinged Batman ally. The outfit shown isn’t the traditional Red Hood outfit as he only wears a mask that covers his face but lacks the trademark helmet. The character does, however, ware the leather jacket and has the red bat symbol on his chest. 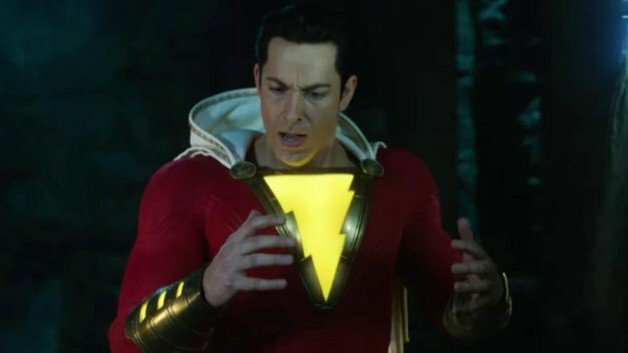 From the look of things, someone wants to see the Krypton actor fighting alongside Batman then being an ancestor of Superman! What do you all make of this image? 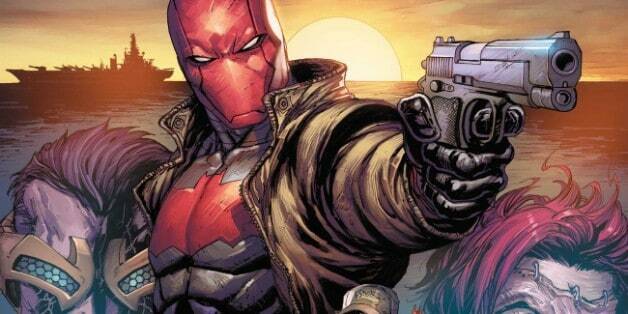 Would you like to see play Red Hood? Let us know what you think in the comments below!